With the 2018 Hell In A Cell pay-per-view just around the corner, over 20 WWE Superstars are preparing to compete on the match card of this year’s event. As of the time of writing, eight matches have been announced for the show, including Roman Reigns vs. Braun Strowman (Hell In A Cell Universal Championship match w/Mick Foley as special referee) and AJ Styles vs. Samoa Joe (WWE Championship). Both women’s titles will also be on the line, with Raw Women’s champion Ronda Rousey facing Alexa Bliss and SmackDown Women’s champion Charlotte Flair facing Becky Lynch, while Jeff Hardy will go one-on-one with Randy Orton inside Hell In A Cell. Elsewhere on the show, three tag matches will take place: Drew McIntyre & Dolph Ziggler vs. Dean Ambrose & Seth Rollins (Raw Tag Team Championship), The New Day vs. Rusev Day (SmackDown Tag Team Championship) and Daniel Bryan & Brie Bella vs. The Miz & Maryse. Competition for PPV places is tougher than ever since the introduction of dual-brand monthly events earlier this year, so several current rivalries from Raw and SmackDown Live will not be featured on Sunday's show. With that in mind, let’s take a look at five storylines that could be kick-started on WWE programming after Hell In A Cell. 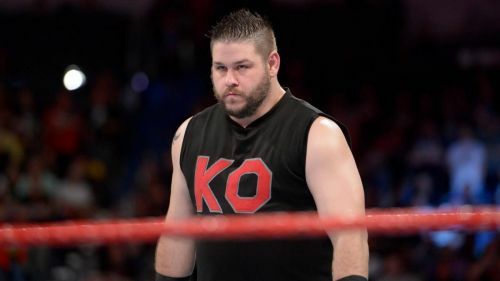 Reason for Hell In A Cell absence: Kevin Owens sensationally ‘quit’ WWE after losing to Seth Rollins a fortnight ago. 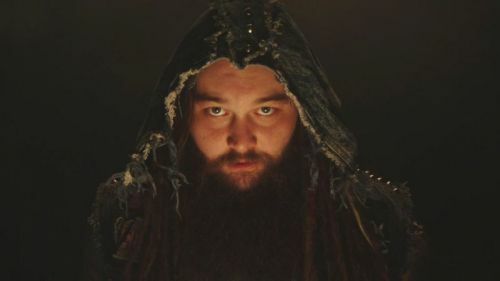 One week later, he made a surprise return to Raw, attacking Bobby Lashley as payback for injuring Sami Zayn, but there hasn’t been much time to build towards a PPV match between the two men. Chances of appearing on the show: Given that only eight matches have been announced for Hell In A Cell, it’s not impossible that WWE adds Owens vs. Lashley to the event at the last minute. If they don’t, KO and Lashley's most likely chances to appear will be in the Roman Reigns vs. Braun Strowman match if the rest of the Raw roster gets involved. Possible future storyline: All signs point towards Owens feuding with Lashley until Super Show-Down, where they’ll be involved in a tag match with Elias and John Cena. Beyond that, KO will almost certainly reunite with Zayn when he returns from injury.